The UNG Enactus team has claimed five national awards and won more than $23,000 in prize money. 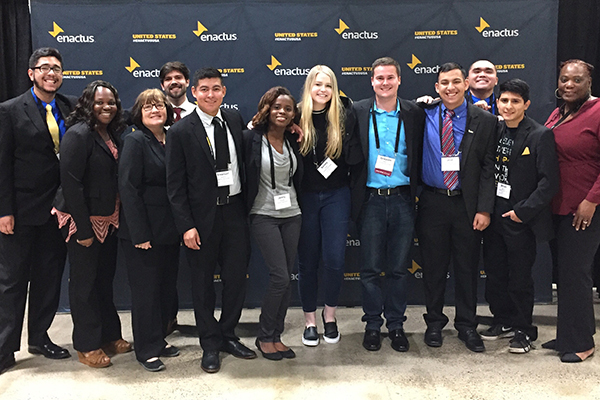 The University of North Georgia (UNG) Enactus team received national recognition at the Enactus USA National Exposition held May 21- 23 in Kansas City, Missouri. The team won first place in the Unilever Bright Futures Project Accelerator and Nature Made Project Challenge, placed second in the Coca Cola Uncapp Opportunities for Women Project Challenge, and third in the Walmart Women’s Economic Empowerment Project Accelerator Competitions. "Enactus has taught me life skills on how to approach the business world, such as learning how to network," said computer science major and Enactus team member Bryan Herrera. The team placed 33rd out of 105 Enactus teams, claimed five national awards and won $23,250 in prize money. 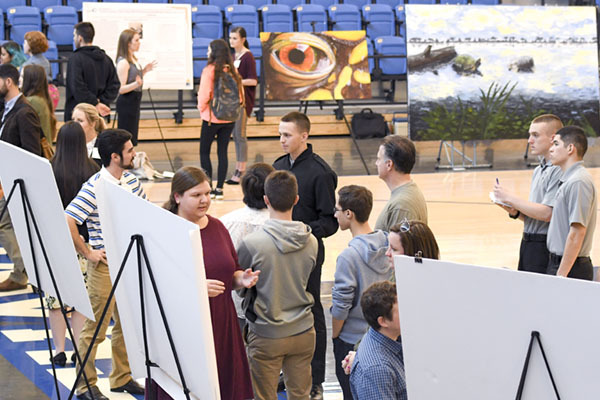 In addition to the competitive activities, students had the opportunity to network with over 700 business leaders from Fortune 100 companies including Coca Cola, Dow Chemical, and The Home Depot at the Career and Internship Fair. Additionally, Katie Simmons, associate dean of students and undergraduate programs in the Mike Cottrell College of Business and senior advisor for the Enactus team, was awarded one of the event’s top awards - the Jack Kahl Entrepreneurial Leadership Award for the Sam M. Walton Free Enterprise Fellow of the Year. 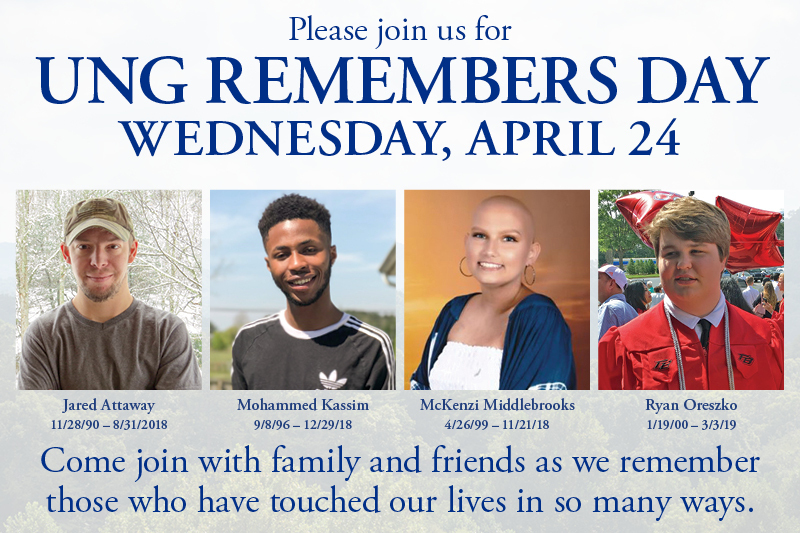 UNG Enactus is a student organization that strives to make the world a better place by applying an entrepreneurial attitude to community service. Guided by academic advisors and business experts, the student leaders of Enactus create and implement community empowerment projects around the globe. The experience not only transforms lives, it helps students develop the kind of talent and perspective that are essential to leadership.